So many styles, profiles, surfaces and finishes. Discover the choices and options available. Locally manufactured supporting local businesses and local families. 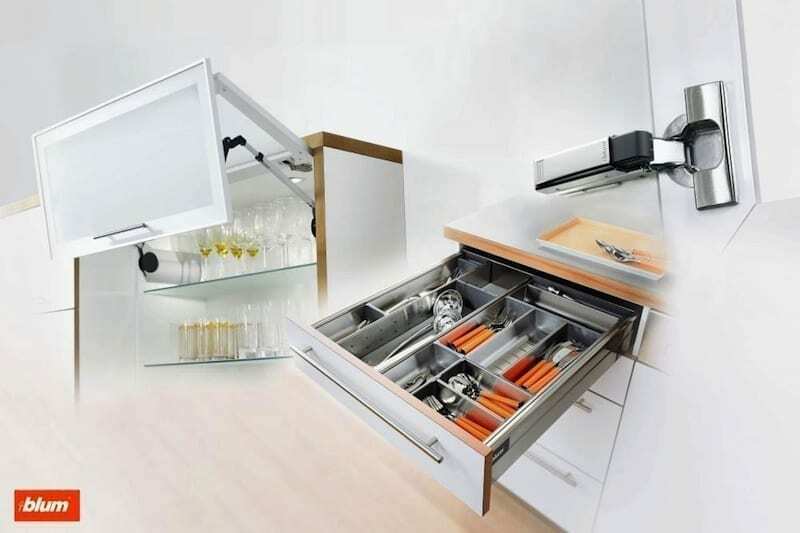 We’ve tried and tested them all, and we prefer Blum. Functional, Reliable, Adaptable. Nothing else matches the Quality & Integrated “Dynamic Space” Options. 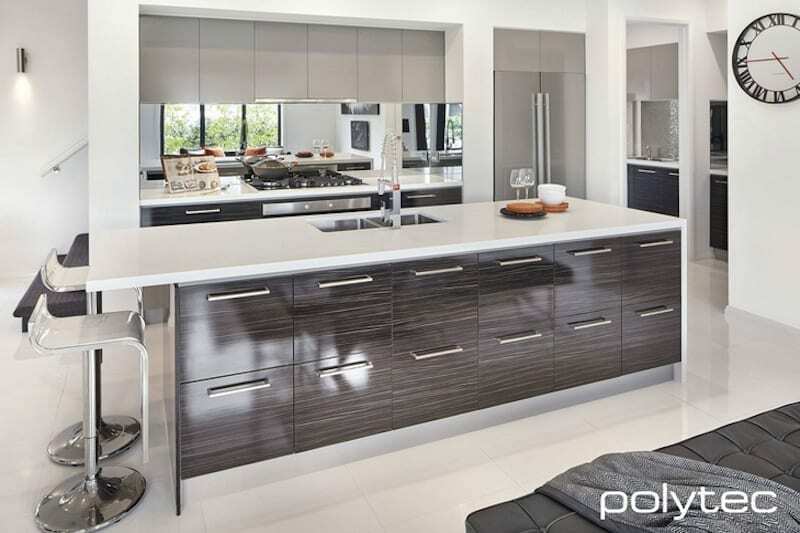 From laminate to timber to solid surface and natural stone, the choices and benefits are numerous. 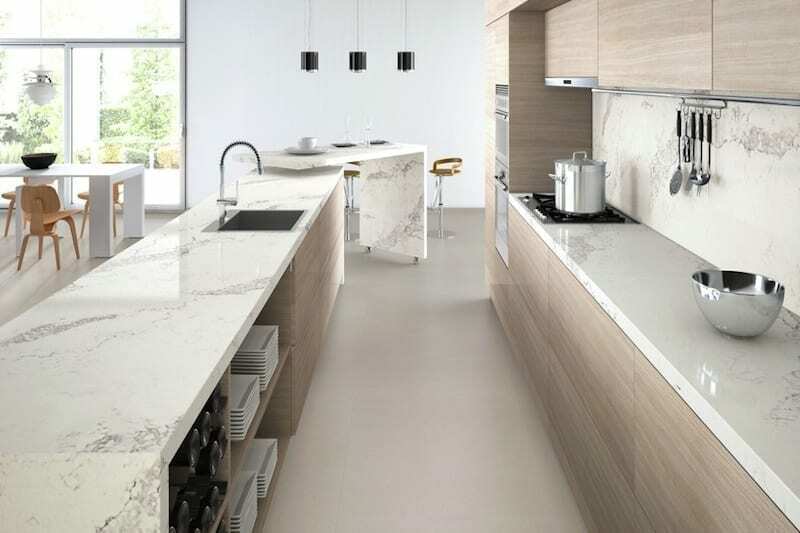 We proudly prefer and recommend Caesarstone for today’s modern but timeless look and durability. Whether you like tiles, mosaics, glass or stainless steel, your options are endless. Be as individual as you like… after all, it’s your Kitchen to use and love for years to come. 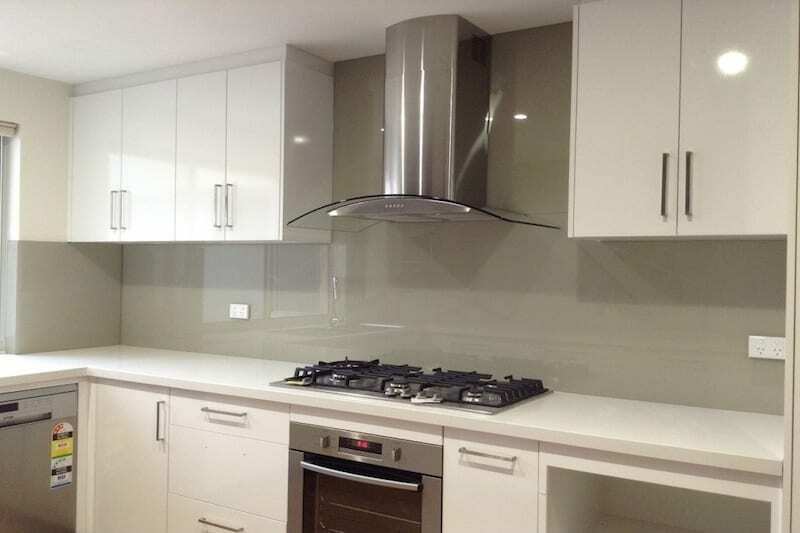 Our Kitchen Design Service is perfect for those needing expert advice and visual drawings. 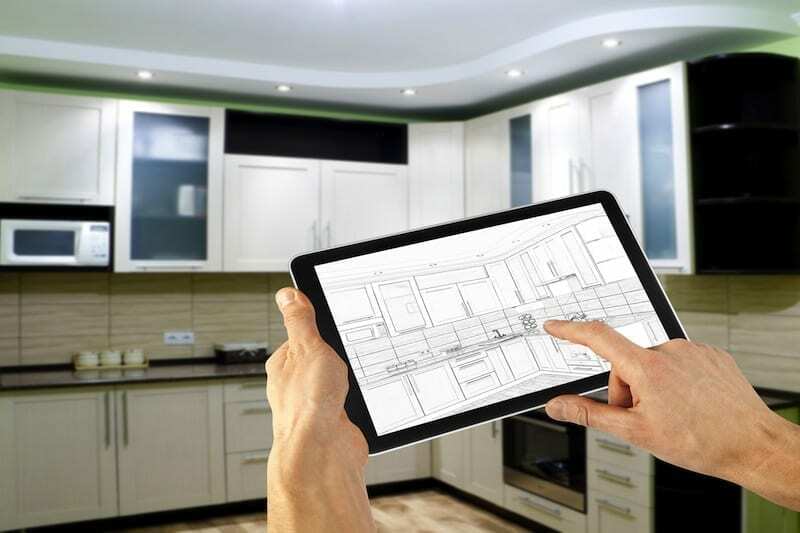 Our Expert Designers can plan your new Kitchen to Suit Your Needs, Lifestyle and Vision.